It’s no secret that each season brings a fresh wave of new trends. As the leaves are changing, so should your overall look! 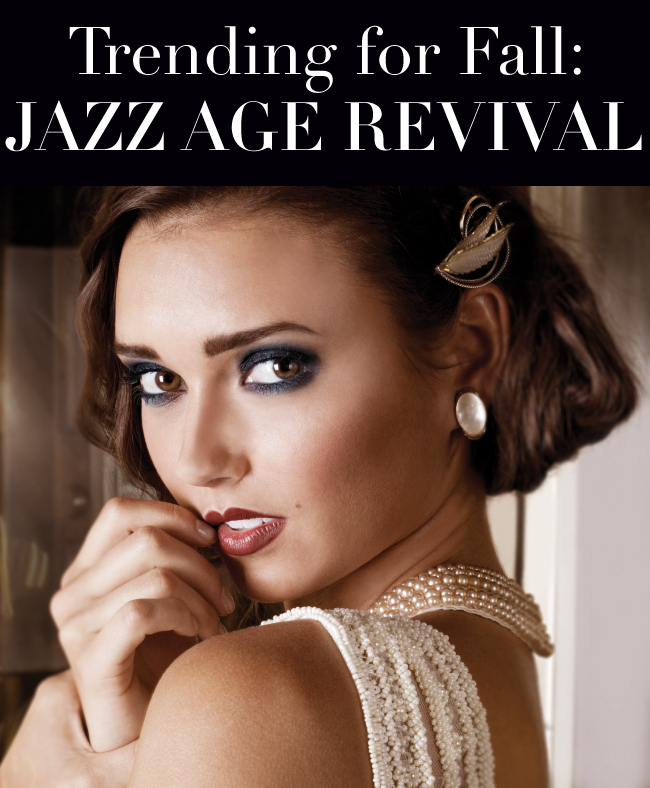 The fashion forecast for fall 2012 is calling for Jazz Age revival. From monochromatic merlot lips to fiercely bold brows, we have all the guidelines you need to get fabulous for fall. 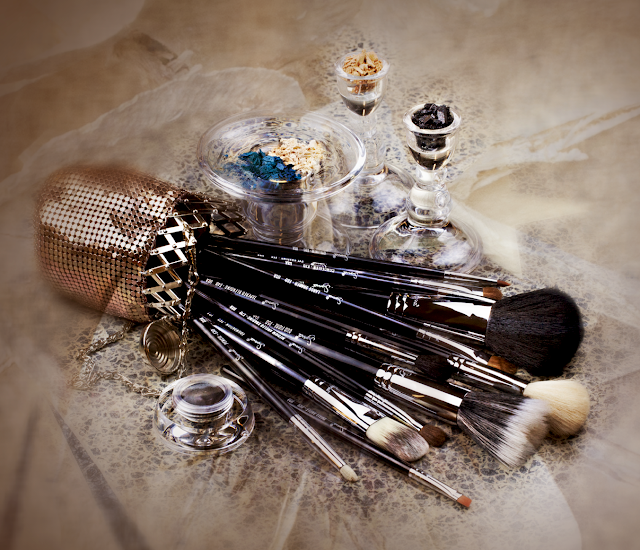 This season Sigma Beauty brings forth a modern adaptation of the Roaring 20s and its defining woman: the flapper. Undaunted by social conventions and norms, she is a symbol of defiance and reformation of the female role in society. Dark, structured brows accentuate heavily pigmented and smoky eyes, while sensuous wine and mulberry lips set off an inspirational display of elegance, glamour and indulgence fittingly reminiscent of the Jazz Age. To achieve the glam look of our model pictured, you will need the limited edition Paris Makeup Palette and the best-selling Essential Kit! For the eyes, we first prepped the lids with a charcoal shadow base (coming soon to Sigma!) then topped it off with the shade “Eiffel,” blending up to the crease. Directly above the crease we used “Vanish” from the Dare Palette. The lower lash line was smudged out with “Notre Dame” on both the inner and outer edges. 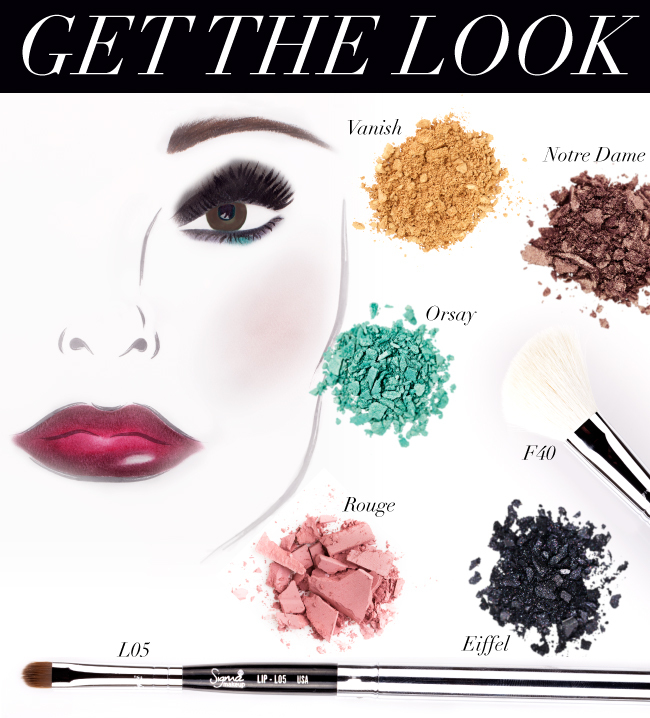 We also placed a very slight pop of color right in the middle of the lower lash line by using the vibrant "Orsay." Using the F40, we swiped a light application of the blush shade “Rouge” along the cheekbones. Lastly, the brows were filled in using the new Brow Kit and the lips were given a mulberry hue with the L05 brush. Stay tuned for more trending looks for fall! I love the idea of bringing back the '20s! Gorgeous! Fall is the best time to transition into some slightly darker shades! I love how vintage this looks and classy. I loooove this look! I think it's a great idea for halloween and parties... I'll have fun trying it!